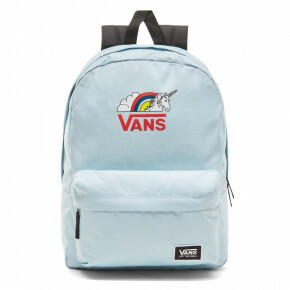 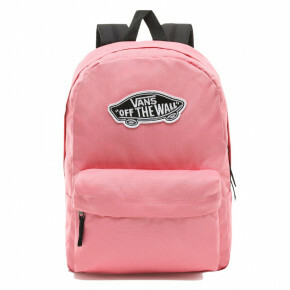 The simple and stylish Vans Realm backpack is suited to the city, school, or a trip. 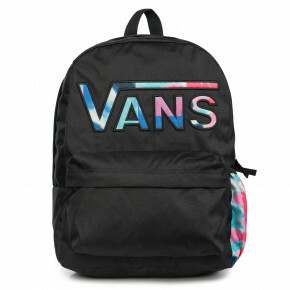 Thanks to elegant design and many color variations, you are always sure that it will always look good. 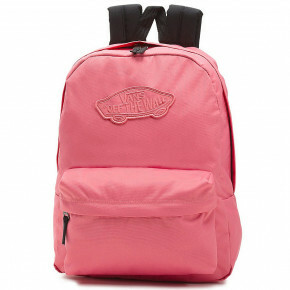 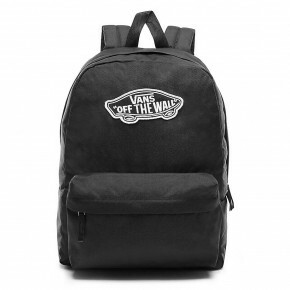 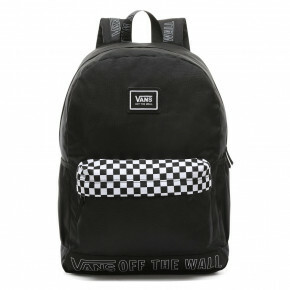 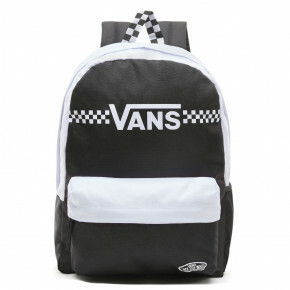 All Vans Realm backpacks are in stock!